Dunbar Hospital’s minor injuries unit has been subject to a number of closures over the last year due to growing staff pressures. It was closed between 7pm in the evening and 7am this morning. Local residents were advised that if it’s not an emergency they should contact NHS24 for advice by calling 111. 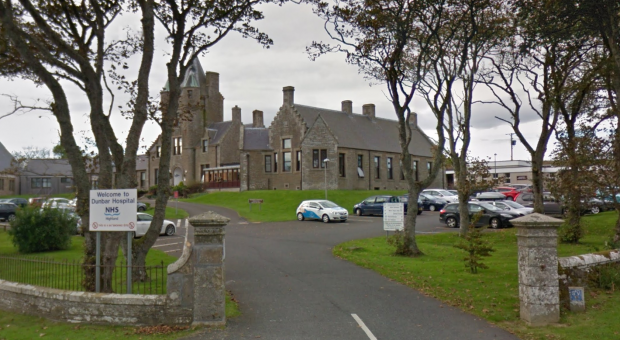 If required, calls will be routed to Caithness General Hospital in Wick for the out-of-hours doctor. The minor injuries unit at the hospital also closed temporarily on Sunday evening for the same staffing reasons. It closed on two other occasions over the course of last month. The unit has been subject to a number of closures over the last year due to growing staff pressures.